With the EU Parliamentary elections just weeks away, Euronews is counting down by taking a road trip across the continent to speak to voters about the issues that matter to them. 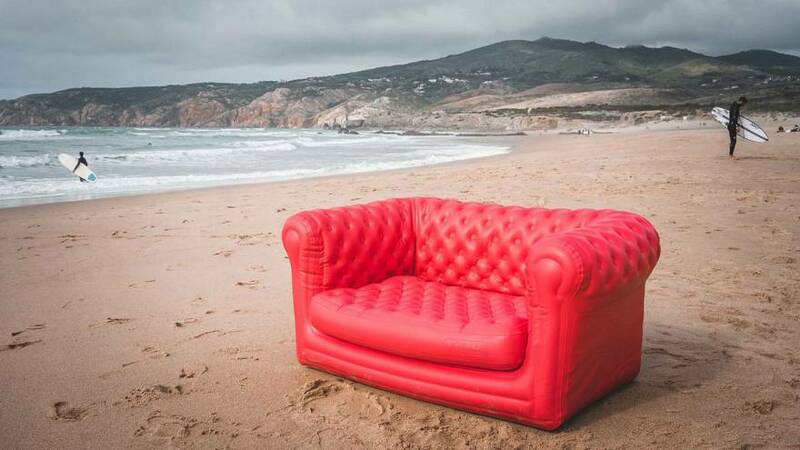 We are parking our red sofa in cities, towns and villages around Europe, inviting people to take a seat and talk about what's on their mind ahead of what is a key vote at a crucial moment for the European Union. Follow our #EURoadTrip around the continent via the map above and read our daily updates below. Road Trip Europe Day 2 Setubal: Are workers' rights the same across the bloc?